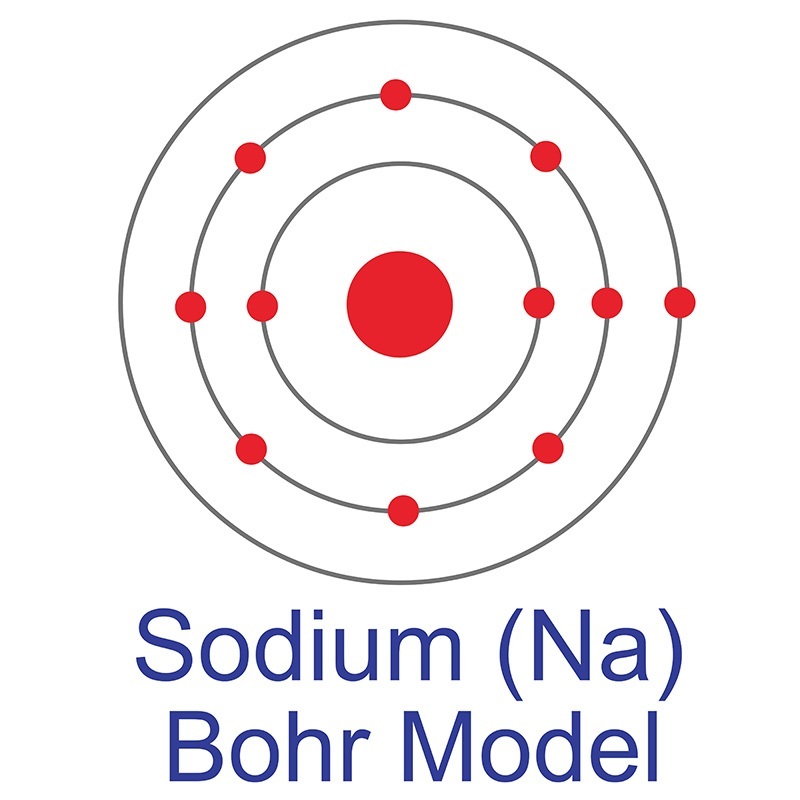 American Elements specializes in producing Sodium Bromide in an ultra dry form for use as a compound in semiconductors and other high purity applications. High purity, submicron and nanopowder forms may be considered. Most metal bromide compounds are water soluble for uses in water treatment, chemical analysis and in ultra high purity for certain crystal growth applications. The bromide ion in an aqueous solution can be detected by adding carbon disulfide (CS2) and chlorine. American Elements produces to many standard grades when applicable, including Mil Spec (military grade); ACS, Reagent and Technical Grade; Food, Agricultural and Pharmaceutical Grade; Optical Grade, USP and EP/BP (European Pharmacopoeia/British Pharmacopoeia) and follows applicable ASTM testing standards. Typical and custom packaging is available. Additional technical, research and safety (MSDS) information is available as is a Reference Calculator for converting relevant units of measurement. Rheological and calorimetric study of alkyltrimethylammonium bromide-sodium salicylate wormlike micelles in aqueous binary systems. The effect of temperature, composition and alcohols on the microstructures of catanionic mixtures of sodium dodecylsulfate and cetyltrimethylammonium bromide in water. Critical role of metal ions in surface engineering toward brightly luminescent and stable cesium lead bromide perovskite quantum dots. Moderating effects of crocin on some stress oxidative markers in rat brain following demyelination with ethidium bromide. Correction to: Cost-effectiveness analysis of umeclidinium bromide/vilanterol 62.5/25 mcg versus tiotropium/olodaterol 5/5 mcg in symptomatic patients with chronic obstructive pulmonary disease: a Spanish National Healthcare System perspective. Investigation into the Photoluminescence Red Shift in Cesium Lead Bromide Nanocrystal Superlattices. Ab Initio Molecular Dynamics Simulations of the Influence of Lithium Bromide on the Structure of the Aqueous Solution-Air Interface.